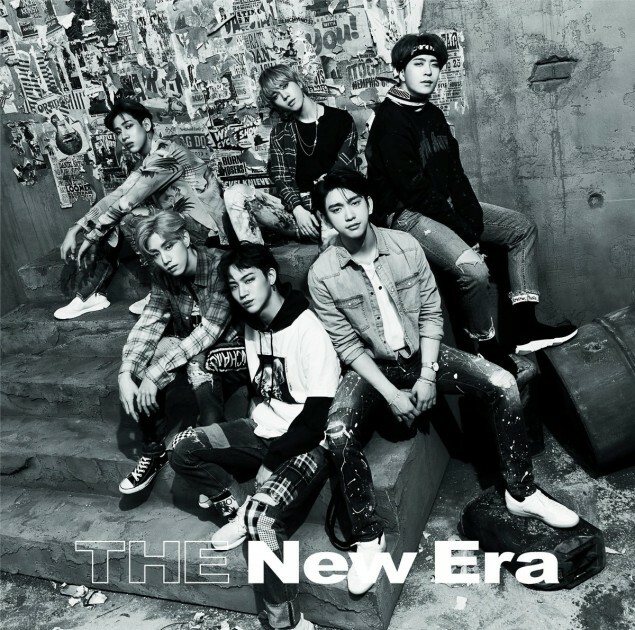 GOT7 has dropped their MV as well as 4 different cover images for their Japanese single album 'THE New Era'. 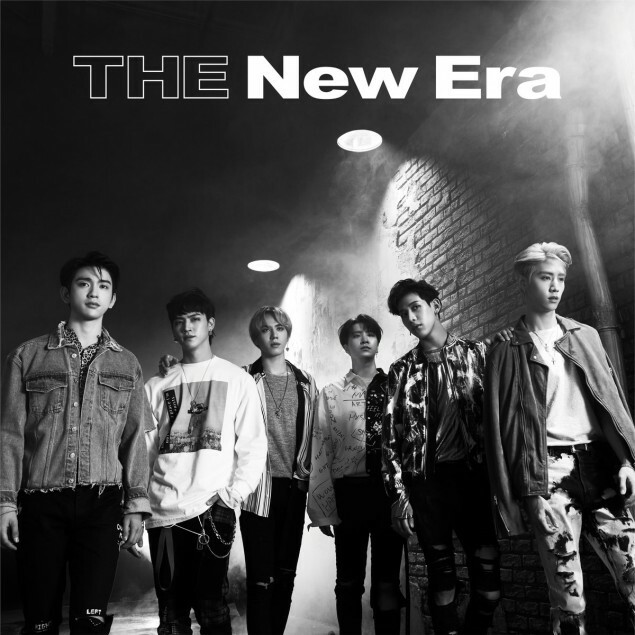 The single will be released on June 20th, but as is usual with Japanese releases, the boys have released their full MV ahead of the release of the single. 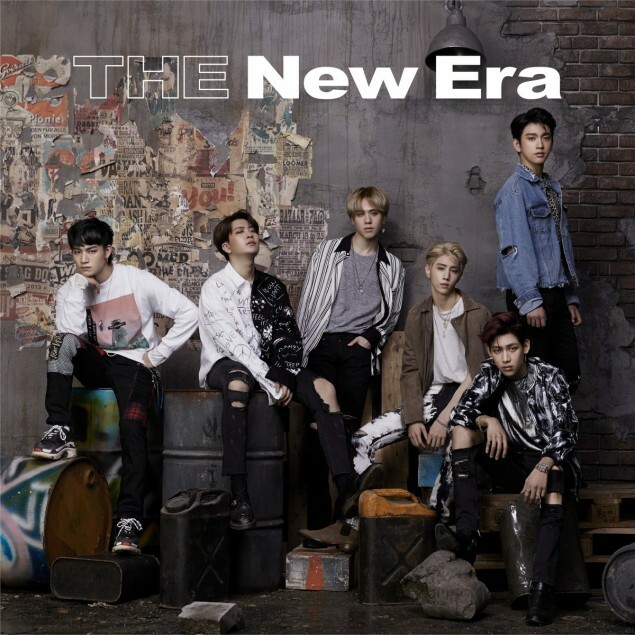 The boys will also be going on their 'THE New Era' tour in Japan starting next week. 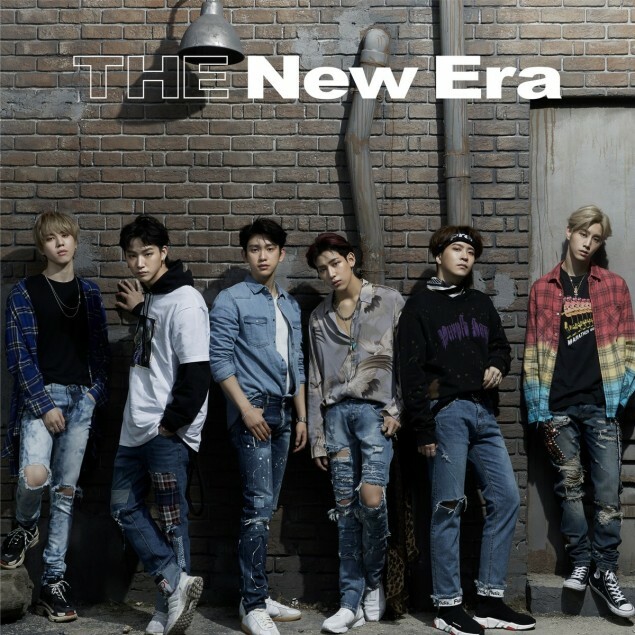 They'll be in Fukuoka on May 15th, in Osaka on May 17th and 18th, in Hiroshima on May 26th, in Nagoya on May 28th, in Tokyo on June 18th, 19th, and 20th, and in Sendai on June 23rd. Check out the MV above, and the cover images below.